Discovery Arts' Arts Adventures are a popular powerhouse of Fun! 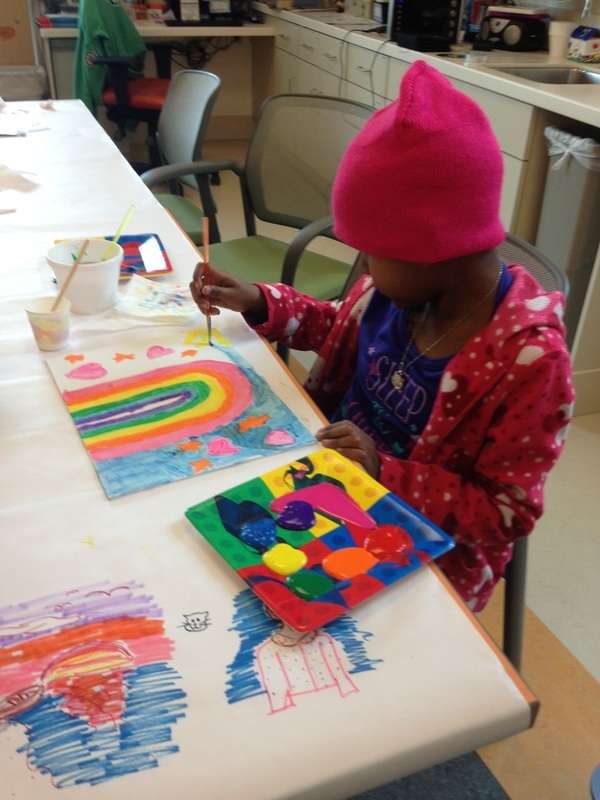 Arts Adventures are diverse explorations of music, dance, art, and drama, which provide hospitalized children with opportunities for expression of their feelings about themselves, their illness and the world around them. They provide children with opportunities to explore and strengthen their coping skills and increase their self-esteem. The experience gives them a sense of control in their lives by allowing them to choose costumes, activities and their degree of participation. Most importantly, our Arts Adventures provide very sick children with opportunities to shed the horror of their illness and, for a moment, enjoy the happiness and joy of normal childhood. 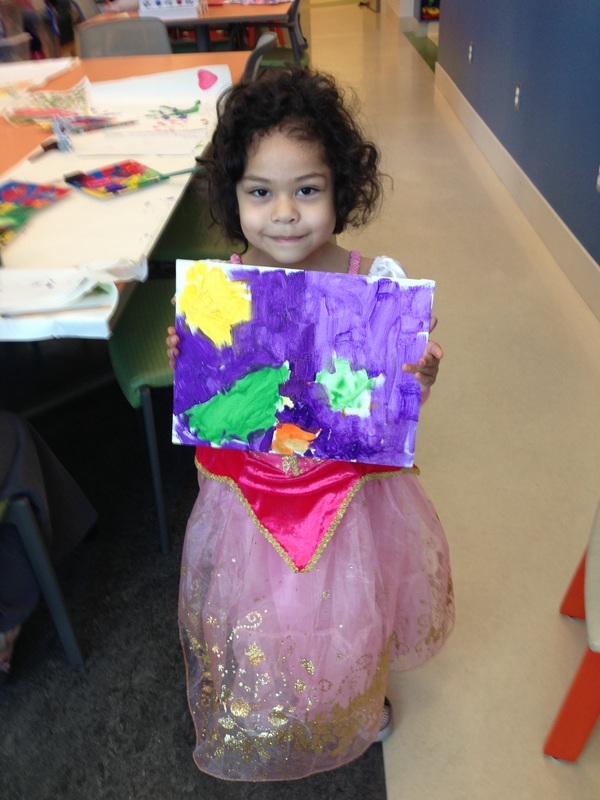 Our program is unique because we are able to offer a wide variety of Arts activities while addressing the emotional needs of critically ill children using the tools of choice, creativity, imagination, fun and laughter. Transforming themselves and transcending their circumstances is very important during treatment and it makes a big difference in coping and healing for the children we serve. 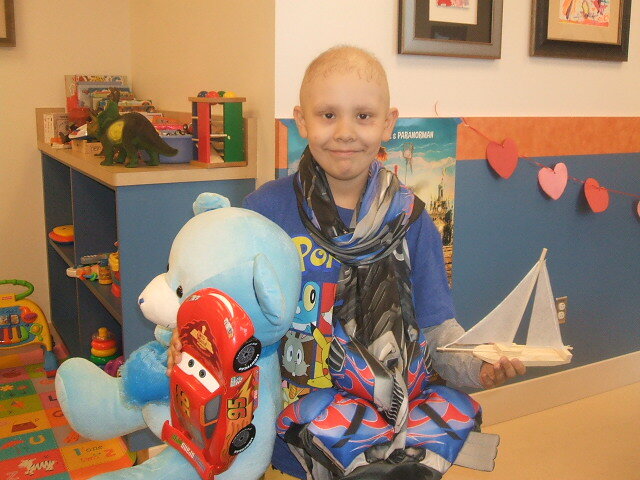 Every time we arrive at one of our hospitals, we bring with us an afternoon of fun, discovery and artistic adventure. ​Each child may choose a brand new costume that they will keep as their very own, and often sleep in. They enjoy make-up or having their faces painted, they make special art projects, they sing, dance, play musical instruments, enjoy guest artists, receive trophies, receive a special photo keepsake of themselves, get a “Bedside Adventure Kit” full of art supplies and activities, and much more. ​To donate new costumes; buy one and send it to us, send us a gift card or make a donation! By Partnering with Discovery Arts to host A Day in the Playroom, you will ensure that 10 Children who are in the hospital have an Arts Adventure at a time when they need relief the most. 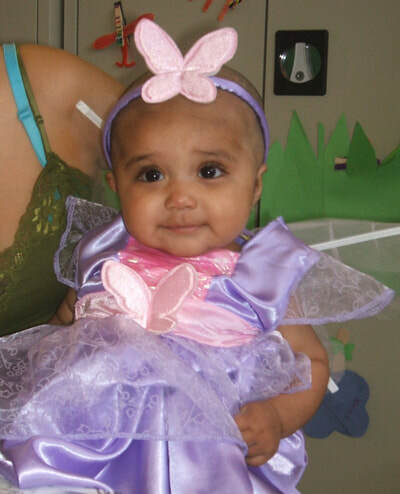 Children receive costumes, art supplies, photo keepsakes, trophies and much more. Consider making your partnership a monthly, quarterly, bi-annual or annual commitment. Partnerships include recognition on Discovery Arts’ high traffic website and our social networking sites.